A brave, devoted and successful Patriot. 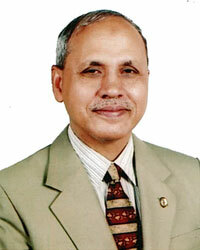 He was serving as Major General of Bangladesh Army. He is a successful personality and a wise politician. At present, he is a member of the Executive Committee of "Father of the Nation Bangabandhu-Memorial Trust" and a member of - "Advisory Committee" of Bangladesh Awami League, the ruling party of Government of The People`s Republic of Bangladesh. 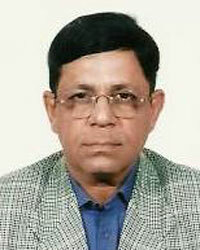 Mr. Syed Badrul Alam, a well-respected industrialist and successful entrepreneur of the company, is one of the key entrepreneurs of the company. 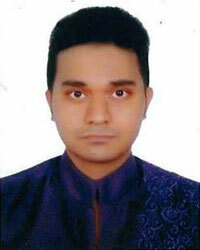 He is also the Managing Director of "B-Alam Brothers (Pvt.) 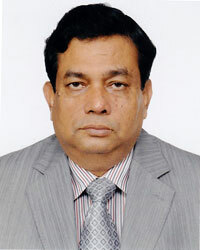 Ltd." and Chairman of "Global Insurance Limited". 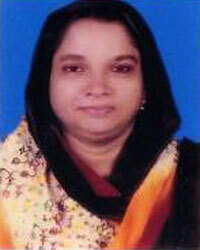 Ms. Parvin Hossain came from a famous, respected and highly educated Muslim family. She is one of the entrepreneurs of the company`s shareholder and Vice Chairman. Besides, she is also working as an Associate Professor at "Siddhesari Girls School and College". Mrs. Sajeda Noor Begum, a highly educated woman who came from highly respected Muslim family. She is an entrepreneur and shareholder of the company. Besides, she is also one of the sponsored shareholders of renowned NRB Global Bank Limited. Mr. Md. 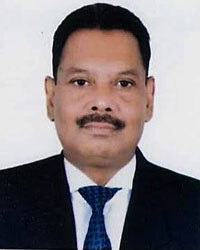 Mobarak Hossain, one of the key entrepreneurs, successful businessman and one of the directors of Best Life Insurance Limited. He is the head of the country`s leading cable company "Paradise Cables" and Managing Director of "Paradise Group". Mr. Shohel Ahmed is a key person and Managing Director of export oriented famous electric cable & electric material company “SQ”. 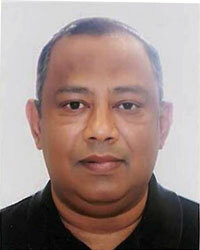 He is also a director of Best Life Insurance Limited. 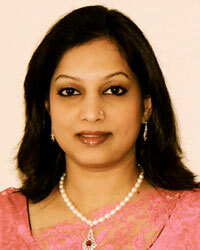 Mrs. Tasmin Mahmud, one of the successful personalities and prominent as a women entrepreneurs. She was also a directors of the company. Now she is a shareholder. 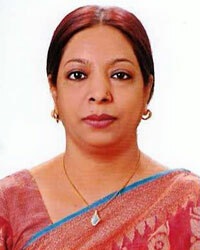 She is also one of the directors of "Jamuna Bank Limited" and "Cotton Group". He is not only a good businessman but also a socially responsible entrepreneur. He is one of the pioneer entrepreneurs of Best Life Insurance Limited and Managing Director of the highly acclaimed "Rimozo Battery and Company". He is one of the most renowned and well-known businessman of our country. He is one of the key entrepreneurs of Best Life Insurance Limited and the key person and managing director of the highly acclaimed electronic product group "Esquire". 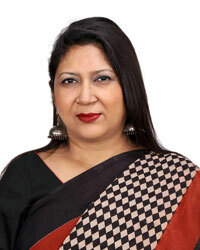 Mrs Nadia Binte Amin, one of the prominent and successful personalities of women entrepreneurs of the country. In her personal life, she earned an MBA degree from Faculty of Business Studies (IBA) from University of Dhaka. Mrs. Nadia Bint Amin is one of the entrepreneur director and also the Managing Director of Research and Computing Services (Pvt.) Limited. 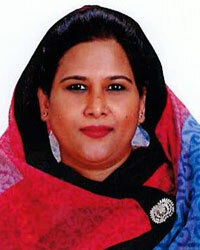 Mrs. Nasreen Ahmed is a famous women entrepreneur and successful personality. She is one of the entrepreneur directors of Best Life Insurance Limited. She is also one of the respected directors of the country`s renowned "Ahmmed Group". Among the young entrepreneurs, Mr. Md. Saiduzzaman (Sajib) is a bright star. He came from business family. He finished his higher education from India. 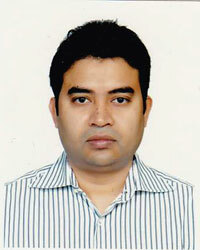 He is one of the entrepreneurs of Best Life Insurance Limited. He is also the director of "Cynthia Securities" and also the key person of "Top Selection". Among the young entrepreneurs, Mr. Md. Khorshed Alam is a brightest stars and successful insurance-personalities. As a successful insurance-personality in the life insurance business, he is already carrying out his testimony. Mr. Md. 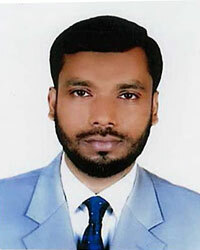 Khorshed Alam is one of the entrepreneurs of the shareholders of Best Life Insurance Limited.